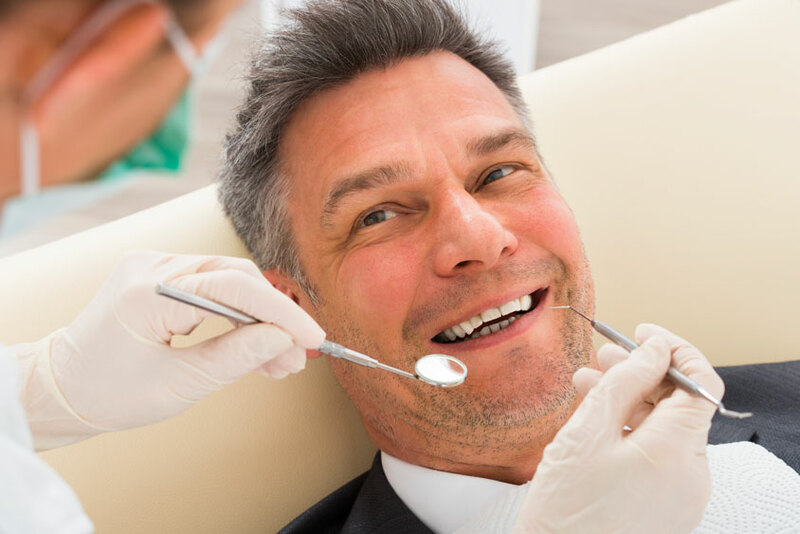 If you experience a severe toothache or tooth sensitivity, we may recommend a root canal in Scituate, Massachusetts. Root canal treatment will save your tooth. Please contact Advanced Dental Arts today to learn more and to schedule an appointment with our dentists.